David Fradin has trained thousands of managers throughout the world. David Fradin has trained thousands of managers throughout the world. He infuses his workshops with insights and experiences gained as a product leader at companies like Apple & HP. 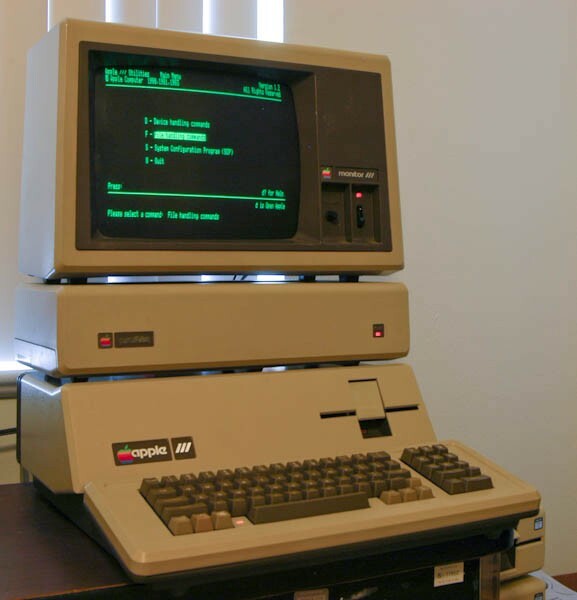 He was classically trained as an HP Product Manager and was then recruited by Apple to bring the first hard disk drive on a PC to market. As a result of his leadership & management skills Apple promoted him first to Apple’s Group Product Manager & later Business Unit Manager at the same organizational level at that time as Steve Jobs. Designers are like social anthropologists. They go out and observe. Before starting doing questions. Apple early-industrial design goodies inside! 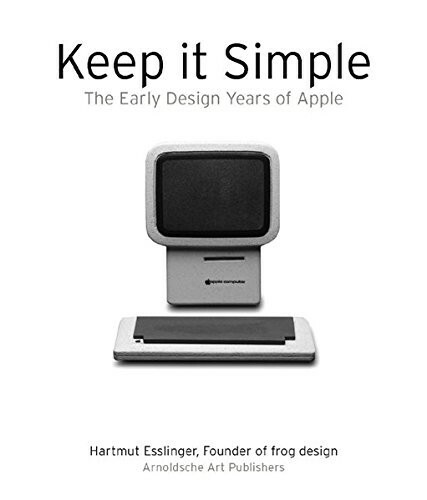 “Keep it Simple: The Early Design Years of Apple” by Hartmut Esslinger, Founder of frog design. David was a product manager and Apple /// Business Unit Manager during the period Hartmut covers in this book. Start-ups, innovators, product managers and all product leaders can learn exactly what they must do to be successful over the long term. Anybody writing about Apple and Steve Jobs must read this book. It corrects some of the myths we have all heard about. Couldn’t attend? Check out the slides to David’s keynote below! 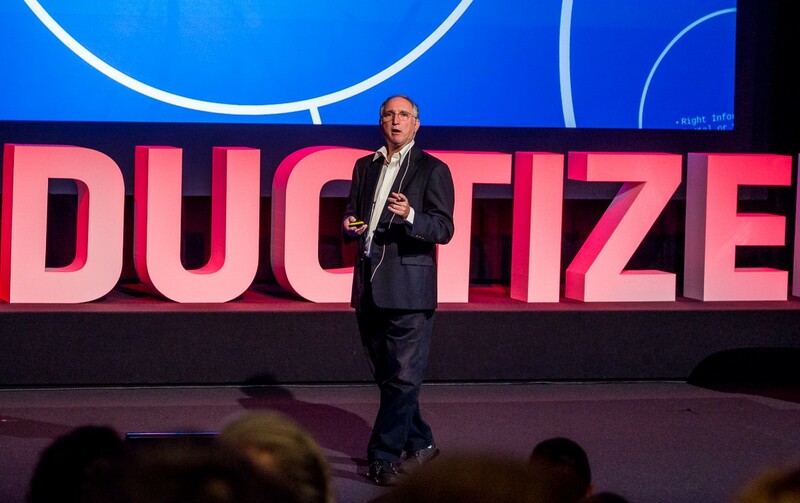 Productized Conference in Lisbon, 21–22 November 2019. 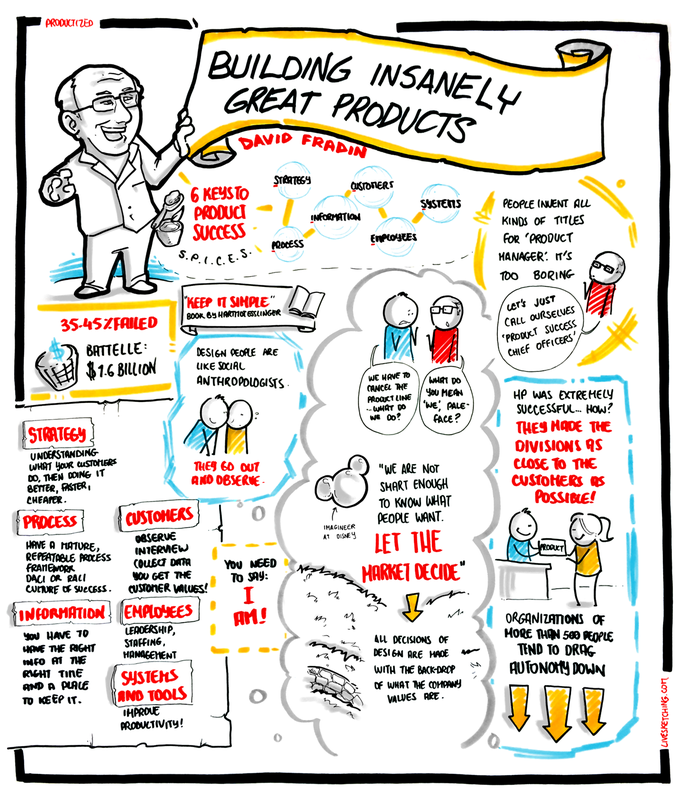 Two days of conversations and training around Product Management, Design Thinking, and Product Design. Read our blog and follow us on our journey around the world of event organization, product management and ux design.